Schema, we’ve all heard of it, we all suspect we should be using it, however it has been difficult to find statistics about the positive impact it has on your site: until now. Brian Ussery and Marcus Tober presented their observations, statistics and some insider tips. (*SearchMetrics ran a study, analyzing 66,463 keywords and 561, 704 domains looking at how those sites used Schema). Only 0.3% of domains in the sample set have Schema markup (an increase of 0.03% from 2013). In 2014, in this study, sites using Schema rank 4 places higher than those not using Schema. Brian Ussery quoted Schema markup as only being used by 15% of websites across the internet at large. By implementing Schema now you will be ahead of a large chunk of the internet and, most likely, your competitors. What was the thinking behind Schema in the first place? The internet is disorganized. It is a sprawling mess of chaotic, inconsistent information, some of which is useful, much of which is not. 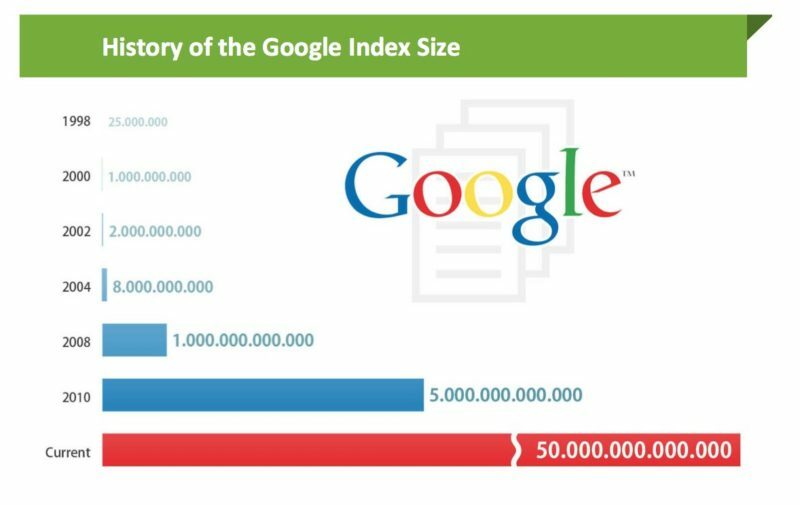 Google and other search engines try to find order in the chaos and Google, to reference one example, has done well at this, indexing some 50 trillion pages at the last count. With such a vast array of information out there it is clear that the search engines often need some help understanding what all of these words, numbers, images and videos mean, enter Schema, a type of structured data that helps search engines better understand the entities on a page and their relationship to each other. For example, on smaller publishing sites, it might not be obvious to the search engine crawler how the author’s name relates to the story, is it the name of the author, the name of the contributor, the publisher or the name of an individual featured in the story itself? 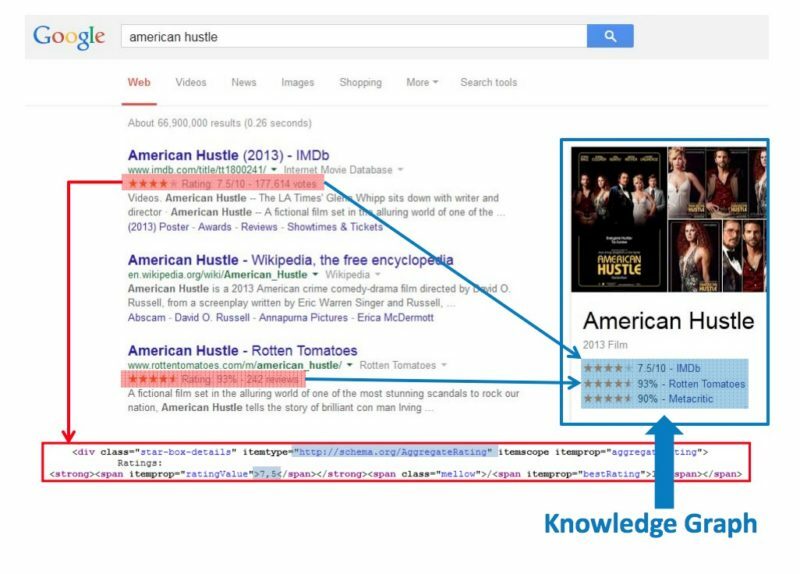 Structured data, such as Schema helps to put details like this in context, which helps search engine crawlers understand the content. Larger sites, such as Wikipedia and established publishers such as The New York Times, and The Guardian have an advantage because of their dominance, crawlers will crawl their site anyway and will make an effort to understand their content as it is valuable for the users. The same cannot be said for smaller sites. Whilst this might seem unfair, Schema is your opportunity to communicate with the search engines and put your content in context. Right, but why would anyone want to do this? The theory is that by communicating your site content more effectively to the search engines, your content will be better understood and more likely to be shown correctly in the search results. In particular, Schema markup contributes towards rich snippet search results, so whilst Schema does not affect your organic rankings, it can give your keywords a richer search result, with images, videos, ratings, reviews, offers or product details (to list just a few examples) and it is these richer features that we are all chasing as they get a higher CTR. As you can see from the image above, star ratings appear in the search results and the knowledge graph on the right hand side of the SERP. Recipes also have their own Schema type, as indicated in the image above. In the examples above, for recipes and film reviews, it is clear that the public’s opinion of this entity, whether a film or a recipe, is a clear indication of the quality, so the reviews are particularly useful for the end user trying to decide what to make for dinner or which film to watch. This sounds like a moot point but it isn’t. Rich snippet results including images or ratings tend to be shown for informational queries, when the rating of the product (whether a film or a recipe or anything else) is useful to the user, a well-reviewed recipe or film is more likely to be rewarded with a click, so that information is useful and this is why the search engine will surface it. Much like reviews above, ratings are useful for consumers as the research stage of a purchase. Adding Schema markup to your pagecode might seem like a daunting undertaking, implementing Schema does not guarantee rich snippet results and it therefore might be difficult to secure developer resources. Throw in the fact that the most commonly-occurring number of Schema markup showing up in the search results is only two, it becomes clear that implementing Schema is not a one-and-done sort of project, implementation will have to be done incrementally. It makes more sense to select some of the more generic Schema markup initially and gauge the impact this has on your CTR and traffic. By so-doing, if your results are successful, you still have the option to gradually experiment with new Schema markup. For although Marcus Tober only had data for 2013 and 2014 so far, the results suggest that Schema-derived (or Schema-like) results are an increasing presence in the SERPS. In the meantime, experimenting with breadcrumb navigation, logo and organization markup (the latter allows your location and telephone number to potentially appear in the knowledge graph for your business) is the best first step. If you are concerned that your competitors are rolling out Schema markup, search [Site:domain.com Schema.org] in Google and find any marked up pages. 1) Avoid invisible content – mark up that leads to nowhere, whether a review or a discount offer. 3) Only use one structured data language – anything else is just confusing to the search engines. Essentially, avoid using Schema that compromises your user’s experience. Overall, the opportunities for smaller businesses are tremendous, it is virtually impossible to communicate with search engines to complain about injustices in the search results. Schema is one of the few solutions, along with your site itself and your xml sitemap, to focus the search engine crawlers on the content the matters. By marking up your site content in this way you are telling the crawlers about the most important component of your business.